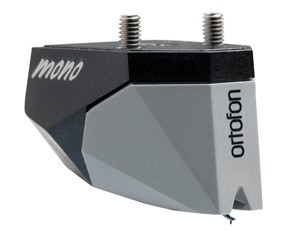 THE NEW ORTOFON 2M 78 VERSO - THE TRUE MONO FROM ORTOFON! The 2M 78 uses an improved engine, which provides a high level of sonic accuracy. The 2M 78 features a Spherical diamond that is perfect for playback of 78 rpm records, which require a larger stylus profile. The new 2M 78 Verso model is an alternative product for our customers who own bottom mount tonearms.